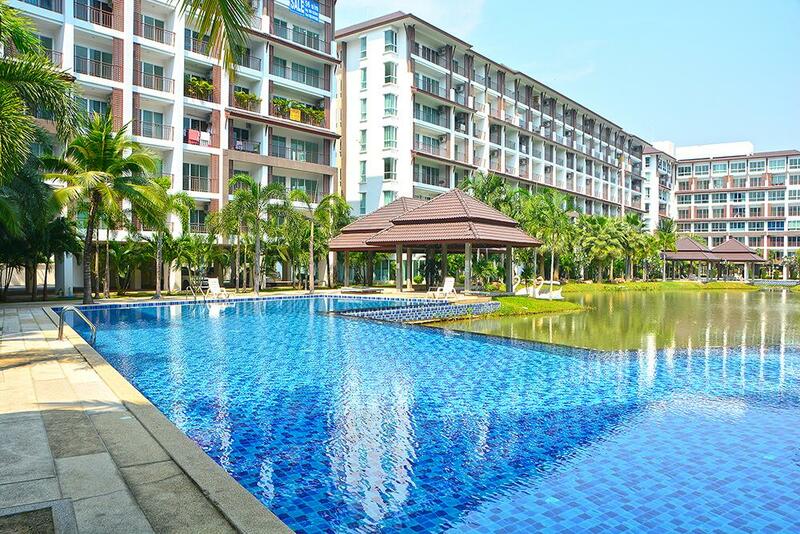 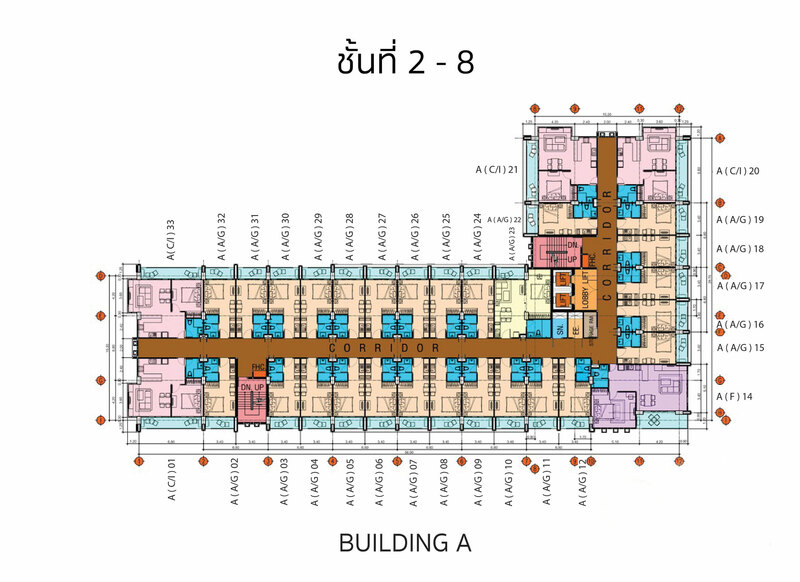 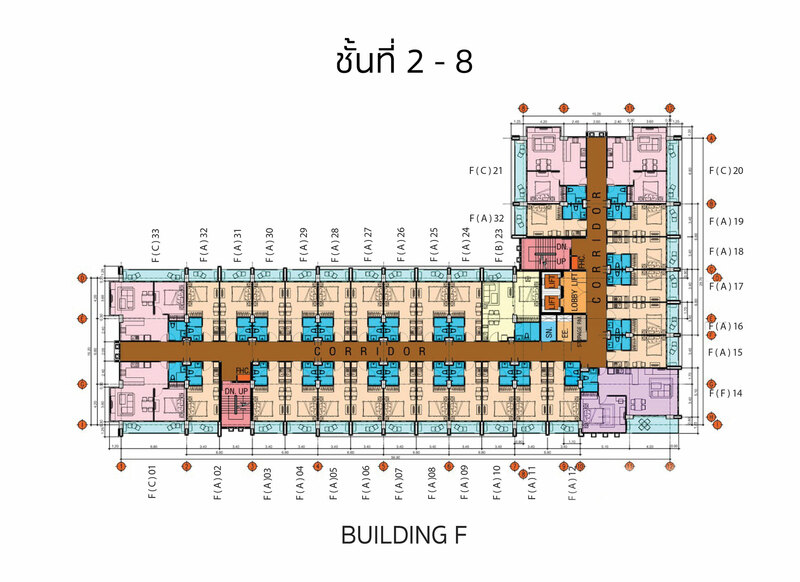 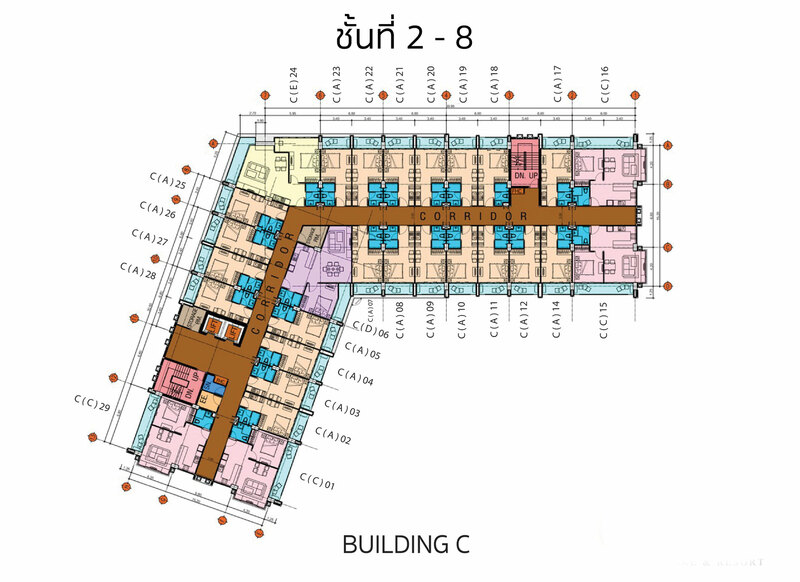 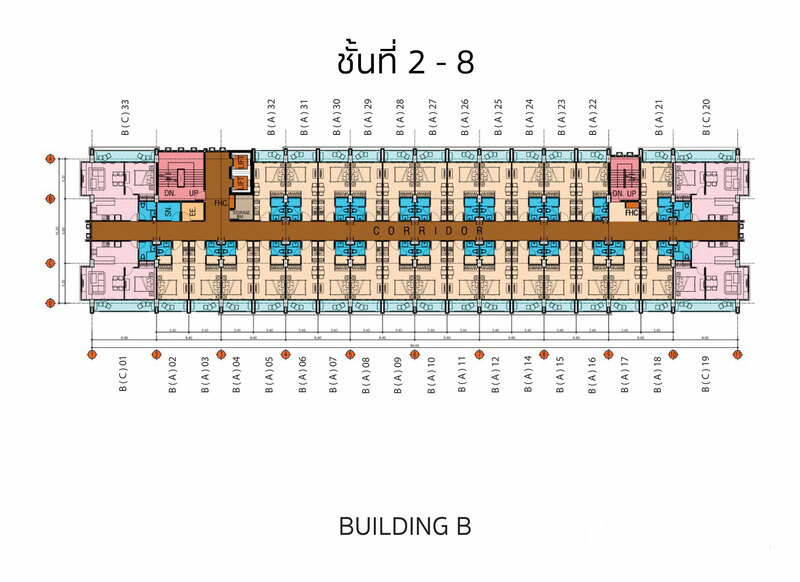 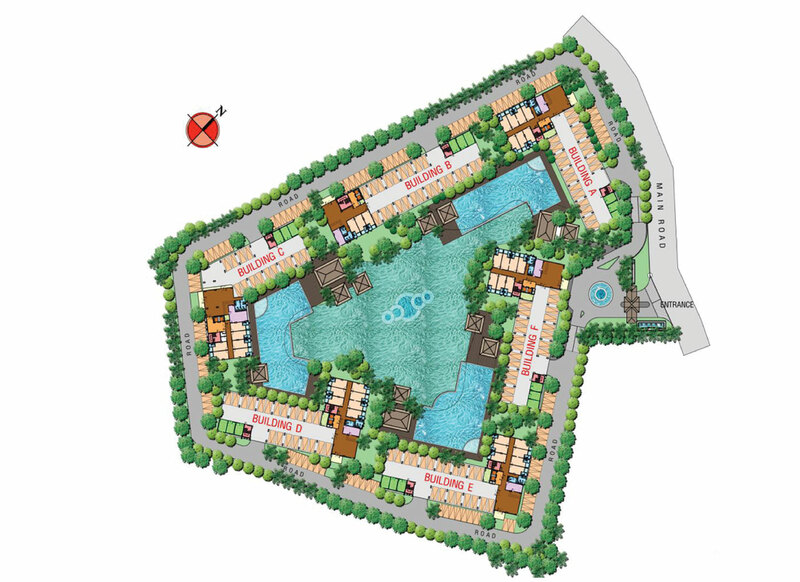 A.D. Bang Saray Condominium A.D. Bangsaray Lake & Resort is a condo project. 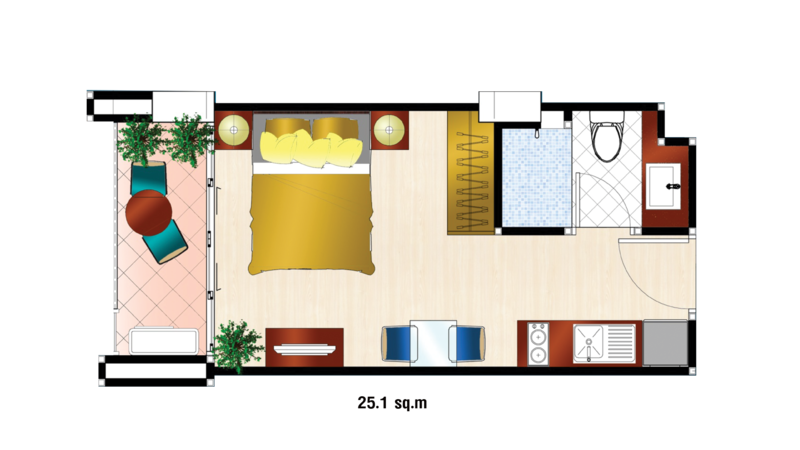 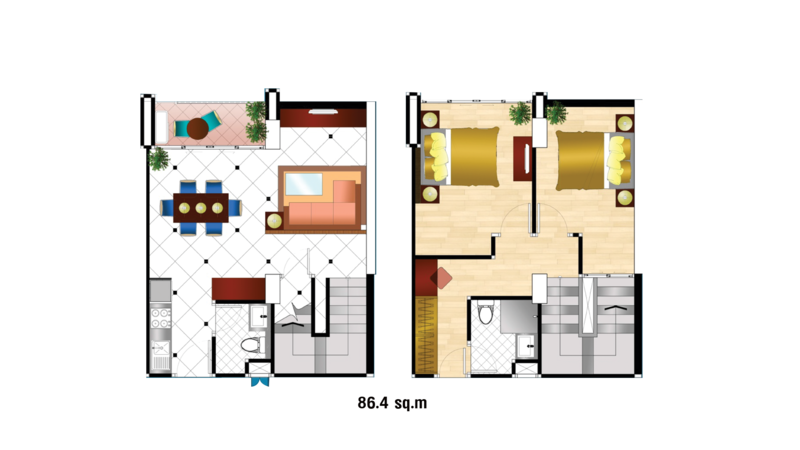 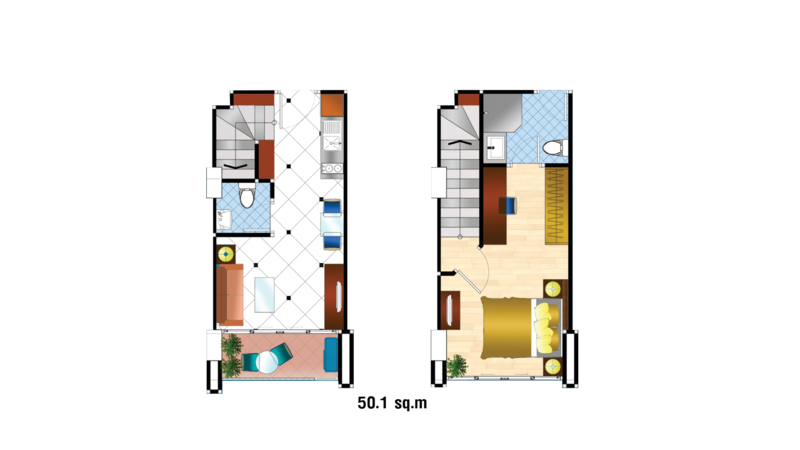 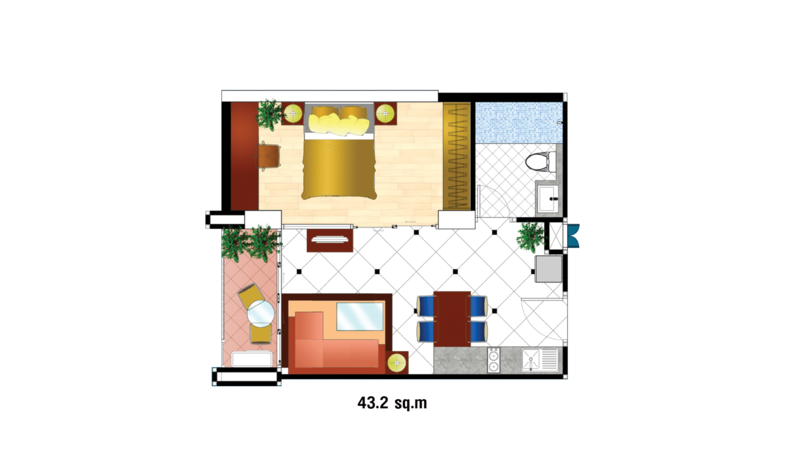 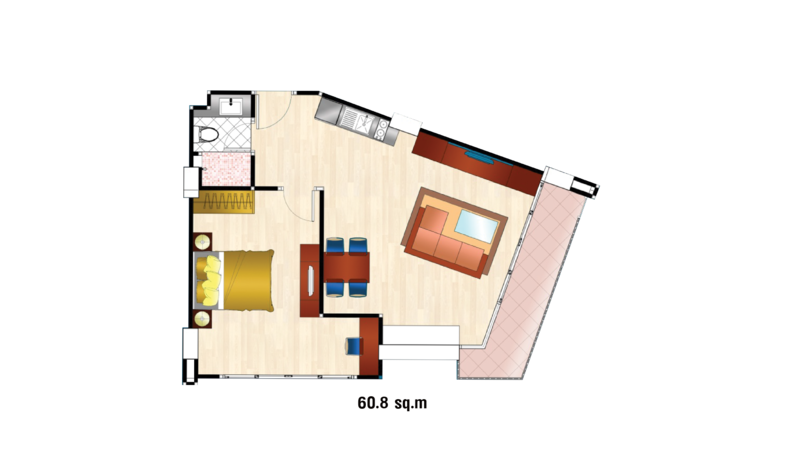 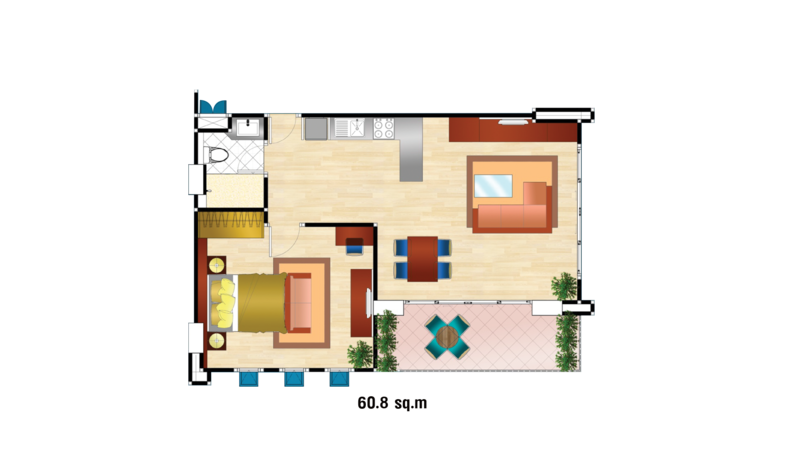 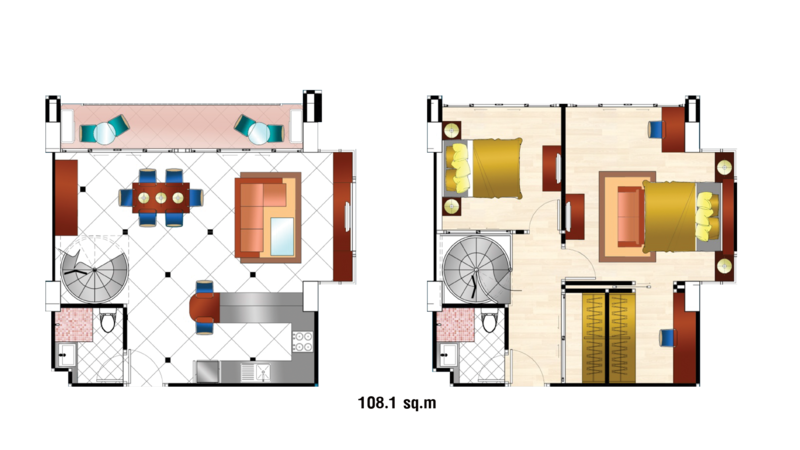 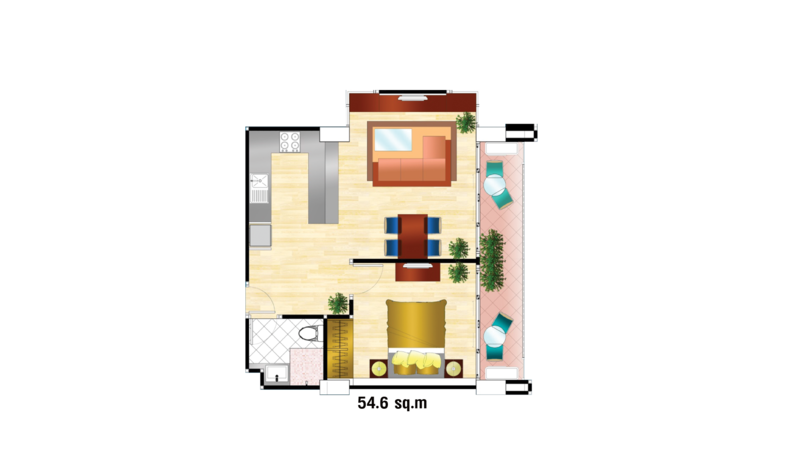 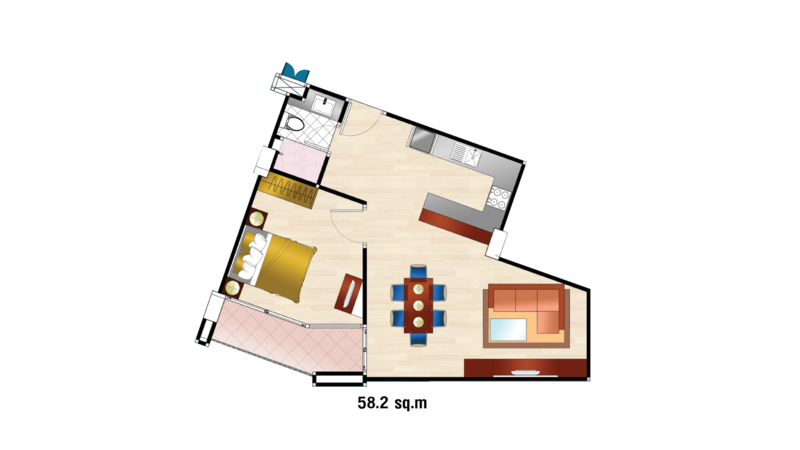 and contains 1257 total units, Units range from studio to 2 bedroom. 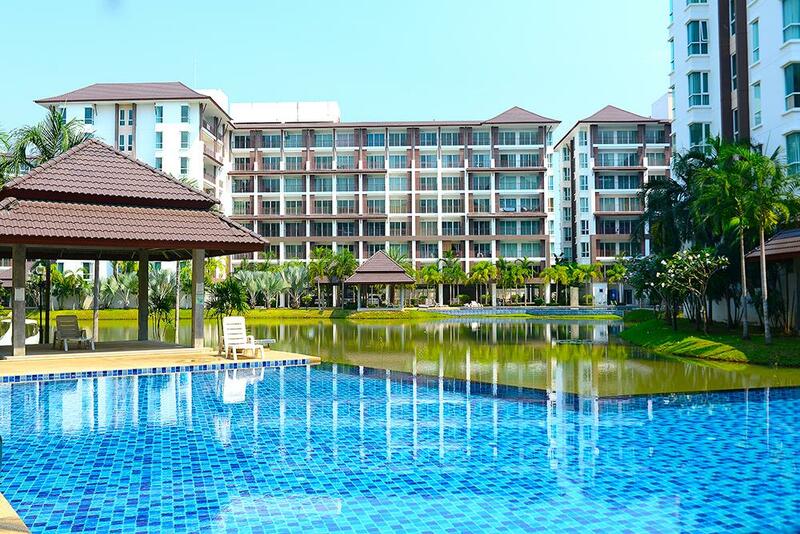 A.D. Bangsaray Lake & Resort at Bang Sare, Sattahip has the following facilities: fitness, garden, parking, security and swimming pool.